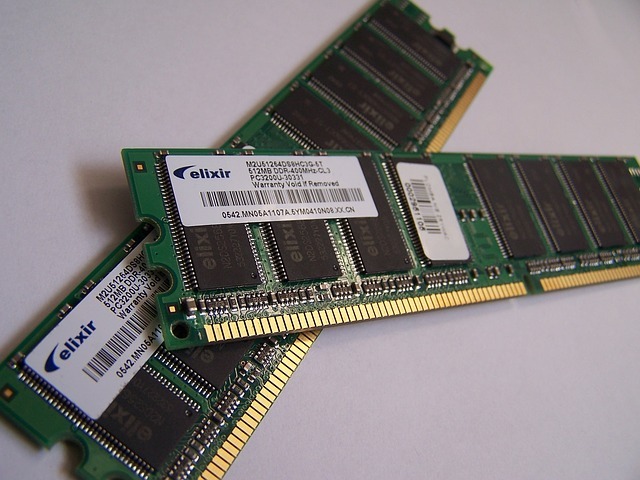 There are a number of sites on the web, including memtest.org and memtest86.com, which were created to assist computer users in running memory tests and debugging memory problems with their personal computers. “Memtest” was created in the early 2000s, but there have been programs designed to help with identification and verification of memory frequency, memory timings, number of memory channels, and much more. Some of the things that you’ll need to be aware of are detection of bandwidth sensitive errors, accurate memory speed reporting, detection of cache coherency, list of interaction errors, and multiple levels of testing. Sites like the aforementioned ones specializing in memory tests will help you to automatically complete these tests, but if you must do them manually, here are some tips. Windows will normally automatically detect any problems with your computer’s memory and let you know by displaying a notification that identifies a potential problem and asks if you want to run the memory diagnostics tool. When you receive such a notification, if you click on the notification, you should get two options for how to run the tool. The first option is to restart your computer and run the tool immediately. The second option is to restart your computer and run the tool later. If you decide that you want to run the tool immediately, then it’s important that you first save your work and close any programs that are running. The tool will automatically start when Windows comes back up, and you’ll see a progress bar that tells you what the status of the test is. 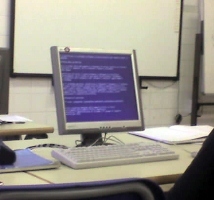 When the test has finished, Windows should start again automatically. If there are no errors, you will get a message back that indicates that no errors were found and this will be the result of your memory test. However, if there is any error, you can usually get more information from your computer manufacturer, or memory manufacturer on how to proceed. Alternatively, you may need to replace parts in your computer, including memory. When the memory diagnostic tool commences, you can press F1 to access the special menu. Test Mix allows you to choose the specific type of test that you want to run. The options are listed when you run the memory diagnostics tool. Cache allows you to choose the cache settings that you want for each test. Pass count allows you to repeat the test for a number of times that you specify. If the Windows memory diagnostics tool does not automatically start when a problem has been identified or is suspected, you can manually run the tool by clicking the Start button, going to your Control Panel, and choosing Administrative Tools from your Systems and Maintenance section. 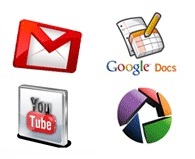 Under the Administrative Tools you will see a memory diagnostic tool. You may have to enter an administrative password or confirmation depending on the setup of your computer. Once you manually start the test you will have the same options as you did under the automatic test which include restarting your computer and beginning the test immediately, and restarting your computer and waiting to begin the test until later. You can also access the memory test tool in an alternate way by choosing your Start menu and then using the search bar to enter “memory test” and select the Windows Memory Diagnostic option. You will be able to choose the option to restart your computer immediately and check for problems. 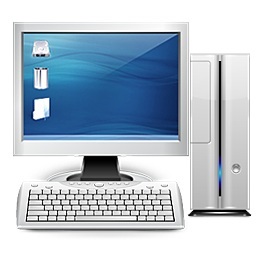 The computer will restart and should automatically begin running the memory diagnostic tool. At that point, you will be able to wait until errors are detected, and they will automatically be fixed.